Doha Golf Club, West Bay, Doha. Information, Photos and Reviews. The Doha Golf Club was opened in 1997. It includes an 18 hole Championship Course, a 9 hole Academy Course, an enormous driving range and short game practice areas, 8 artificial lakes, graceful landscaping and a beautiful clubhouse designed in the old traditional Arabic style. 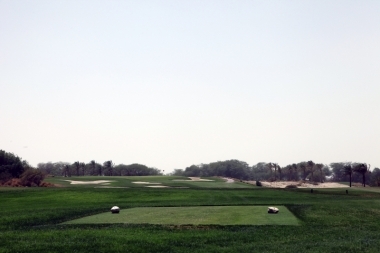 We offer instructional programmes for every level of golfer at the Qatar Golf Academy. It is the perfect place to learn to play for the first time or take your game to the next level. Our dedicated team of qualified PGA Professionals offer expert tuition on the outdoor practice areas, allowing visitors and members the opportunity to begin or develop their game. We offer memberships and instruction for complete beginners alongside development programmes for advanced players. All instructors have been trained by Pete Cowen and Mike Walker to deliver the ground-breaking methods that have helped many of the world’s best players to victory. Doha Golf Club is home to the annual European PGA Tour Qatar Masters with Doha’s Championship Course proving to be one of the longest par 72 courses on the tour. Nobody has reviewed Doha Golf Club yet, Be the first. You are submitting a booking enquiry. 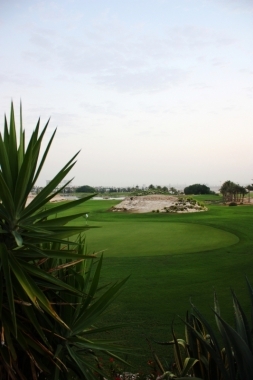 Doha Golf Club will then contact you by email with details of availability and prices.